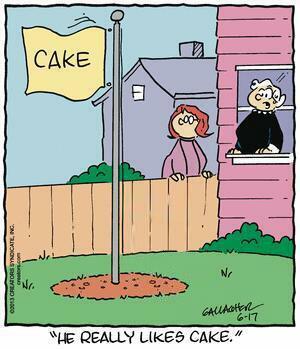 Heathcliff Without Heathcliff. | Heathcliff, For Why? This entry was tagged afterglide, friend Jeremy aka, garfield, heathcliff, heathcliff minus heathcliff, iggy nutmeg, Jon Arbuckle, twitter. Bookmark the permalink. ← An Important Addition To The Helmet Canon. Pingback: Garbage Ape Without Garbage Ape | Heathcliff, For Why?